Internally the Xbox One and the PlayStation 4 are similar – both have similar amounts of processing power. But these devices do very different things. It’s the software that drives the experience that the two consoles have to offer. The Xbox One aspires to be more than just a gaming device. In addition to letting people play games it also wants to bring together your television, movie, and music experiences. Sony, on the other hand, is trying to sell itself as a device that is designed solely for gamers. Microsoft’s approach could alienate gamers who feel that Microsoft is trying to please other audiences in addition to them. But gaming only devices have had troubles in an era where we have multi-functional smartphones in our pocket. 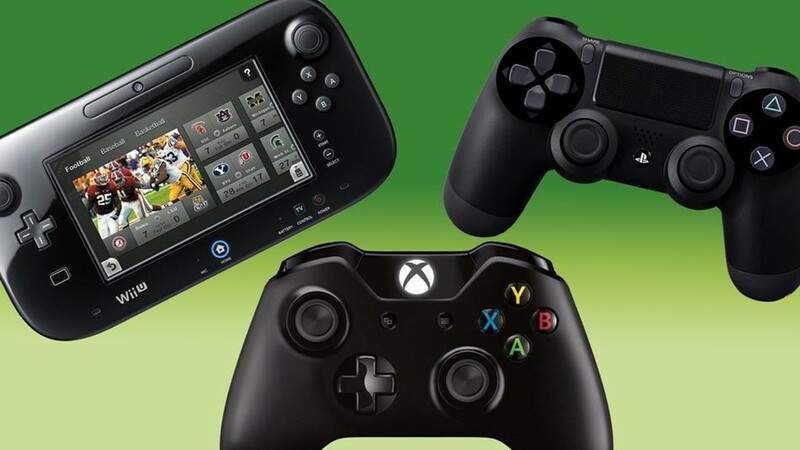 Nintendo’s 3DS and Wii U have both had issues, and even Sony’s own gaming focused Vita has struggled. Read more about how this all ties into Game of Thrones, other features of the devices, and more over here.